You can make epidemic awareness one of your priorities. Be sure your public health team is keeping you informed of the epidemic risks they are confronting. Ask them what actions they are taking to prevent, detect, and respond to threats. How they are assessing their own readiness? Do they have the resources they need to protect the people for whom you’re responsible? Ask yourself and your executive team: Do we have the strategy we need to keep our business in business through a global pandemic? What is our plan to keep our staff safe? How can we apply our expertise and capacity to combat epidemics and support our stakeholders? Can you teach or study subjects having to do with epidemic prevention and response? Can you connect your work to the full landscape of knowledge, experience, and innovation that affects our epidemic and pandemic readiness? Are you fully informed about epidemic threats like influenza, Zika, or new pathogens? Are you able to answer questions and talk about the benefits of childhood and adult immunizations with patients and families? Are you able to guide them to reliable sources of information and to thoughtfully separate false from real claims? Do you practice what you preach by getting an annual flu shot and being vigilant when traveling? The health of your family and friends, or the health of future generations, do you know how to protect against infectious diseases with good personal hygiene, immunization, clean water, safe food, and a healthy local environment? Are you aware of the resources available in your community for epidemic and pandemic prevention and preparedness? Do you know if your community and your nation are taking necessary action to keep yousafe from infectious disease threats? Do you know where to turn if you’re interesting in supporting action to end epidemics? Wherever you are, joining the movement to combat infectious disease threats will put you in good company. 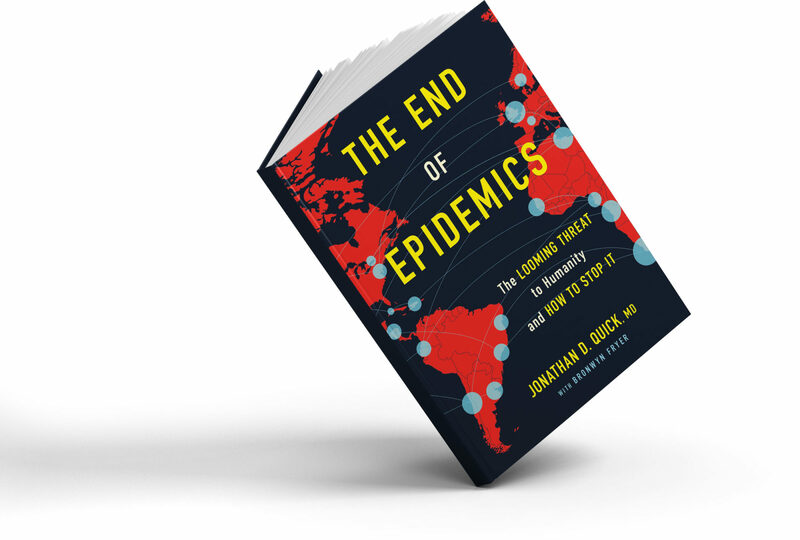 The necessity and capacity to end epidemics has attracted many inspiring champions: Bill Gates, WHO Director General Margaret Chan, World Bank President Jim Kim, Unilever CEO Paul Polman, and others about whom you’ve heard in the preceding chapters. You can join a rapidly expanding network of committed stakeholders from a wide range of organizations and sectors whose work cross political, professional, geographic, generational, cultural, and social boundaries. Dr. Jonathan Quick, M.D. offers answers on the one of the most urgent questions of our time: How do we prevent the next global pandemic? Global Citizen is a social action platform for a global generation that wants to tackle and solve the world’s biggest problems. You can join community mobilizing people of all ages around the world to fight the world’s biggest challenges, including poverty and pandemics. Sign the Pandemics Petition to urge G20 leaders to act together to keep the world safe. The Center for Infectious Disease and Research and Policy (CIDRAP) provides advice, information and analysis on the prevention, control and treatment of targeted infectious diseases and in public health preparedness. Global Health Council is the collaborative voice of the global health community on global health issues. It convenes stakeholders around key global health priorities and actively engages key decision makers to influence health policy. 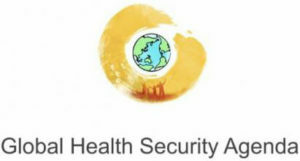 Global Health Security Agenda (GHSA) is a partnership of nations, international organizations, and stakeholders to help create a world safe from infectious diseases. 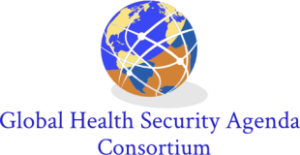 The Global Health Security Agenda Consortium (GHSAC) is a voluntary and open collective of nongovernmental entities who are dedicated to promote values of collaboration, excellence, innovation, and commitment in implementing the Global Health Security Agenda. The Johns Hopkins Center for Health Security works with scientists, public health experts, researchers and policymakters around the world o protect people’s health from the consequences of epidemics and disasters and to make communities more resilient to major challenges. 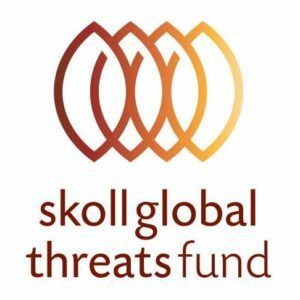 The Skoll Global Threats Fund’s mission is to confront global threats imperiling humanity by seeking solutions, strengthening alliances, and spurring actions needed to safeguard the future. Management Sciences for Health is working to build resilient, locally led health systems in more than two dozen countries in Africa, Asia, and Latin America. Sign up for the newsletter.